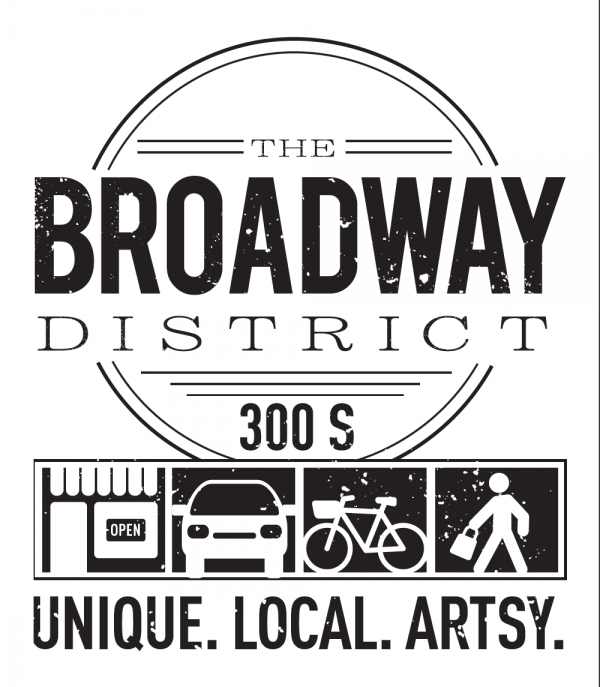 Discover Broadway (300 S) and celebrate downtown’s new protected bike lane and local shops! This unique and artsy street is open to bikes, pedestrians and vehicles. Celebrate with an all ages bike parade, Instagram scavenger hunt and guided bike tours on Saturday, October 18. GREENbikes will be provided free for those without bikes. From 400 W to 6 E you’ll find sidewalk & alley sales, plus food, dancing & music at participating art & craft galleries, boutiques and restaurants along Broadway (300 South). Check out the full schedule of events. ← SLC, pick your fee!